Wanderlust is the main driving force in my life. It started in seventh grade: as it turned out, I had a knack for Spanish. I picked up vocabulary and conjugations with ease and immediately decided that I was going to study abroad in college. Even at 13, I was a bit of a planner. Flash forward to high school: I continue taking Spanish classes and commandeer the Spanish Club. Membership triples, I keep learning, and I read a very special book. 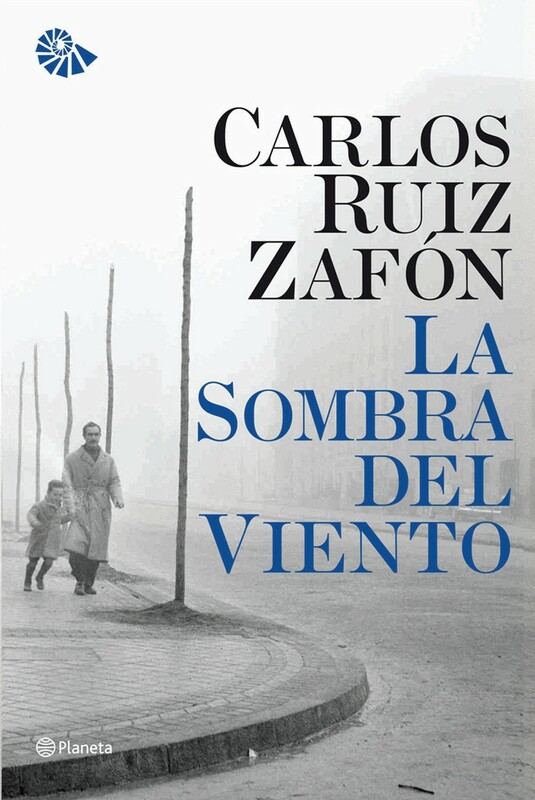 Now, I’ve read many special books—being a lifelong enthusiast for words, storytelling, and literature will do that for you—but no book greater changed the course of my life than La Sombra del Viento (The Shadow of the Wind) by Carlos Ruiz Zafón. The images of Barcelona during the Spanish Civil War haunted me for years to come, whispering and beckoning me to find out if there was truth in the fiction. I didn’t know how easily I would fall in love with places, and little did I know that I had already fallen in love with Barcelona: I fell in love with its streets, the tall buildings that told a thousand stories, and the electricity in the air that promised adventure. 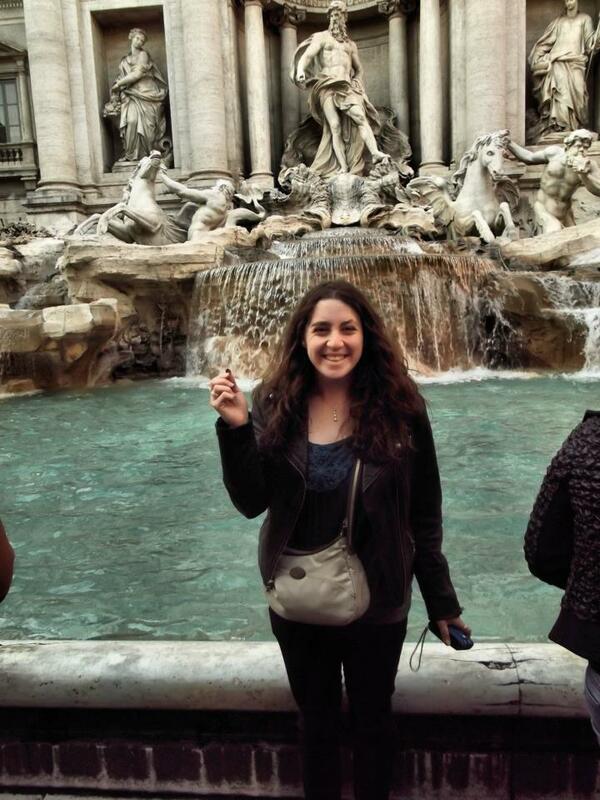 When it came time for me to choose where I wanted to spend my junior year of college, I had three choices for immersion programs in Spain: the Andalúz town of Granada, the capital of Madrid, or Barcelona. But really, I had no choice—Barcelona had long ago made itself a home in my heart. Barcelona, which I refer to as my first love, was the place where I caught the travel bug. I could go anywhere in the city, anywhere in the country, or anywhere in Europe with ease. I sipped on sweet wine in Portugal, marveled at ruins in Rome, and gaped at the palace in Versailles—it did not take long for me to realize that travel is one of the few things that people buy to make them richer. Travel became an investment that always turned a profit, even if my bank account said otherwise. As soon as I returned to California for my last year of college, I found myself searching for a way to get back to Barcelona. I discovered an organization that brought native English speakers to classrooms in Catalonia, dragged myself through the process of getting a visa, and hopped on a plane with the feeling that I was going home. Now, at 25, I find myself a teacher, traveler, and writer. I am constantly aware of my youth: I have a childlike wonder of the world but the maturity to understand it—or at least try. I can hardly be called “spontaneous,” but it’s something that I’m working on. I am charming and easily charmed, and according to Spaniards, I smile too much. My voice increases by four octaves whenever I see a dog, and I love sports and fuzzy things. My guilty pleasures include eating raw cookie dough and watching YouTube clips of Ellen Degeneres. If I’m being a homebody, it’s probably because I’ve opened a bottle of wine. And don’t ask me where I want to go next: most people don’t think that “everywhere” is a descriptive enough answer. It doesn't matter if I'm in California, Spain, or Argentina, you can learn English with me from the comfort of your home! I teach English via Skype through italki.com, where you can find teachers of all different languages from everywhere in the world. Follow this link to view my teaching profile, sign up with italki.com for free, and then see if some of my classes interest you. Please be sure to use the link below because it helps me out!